Hey everyone! 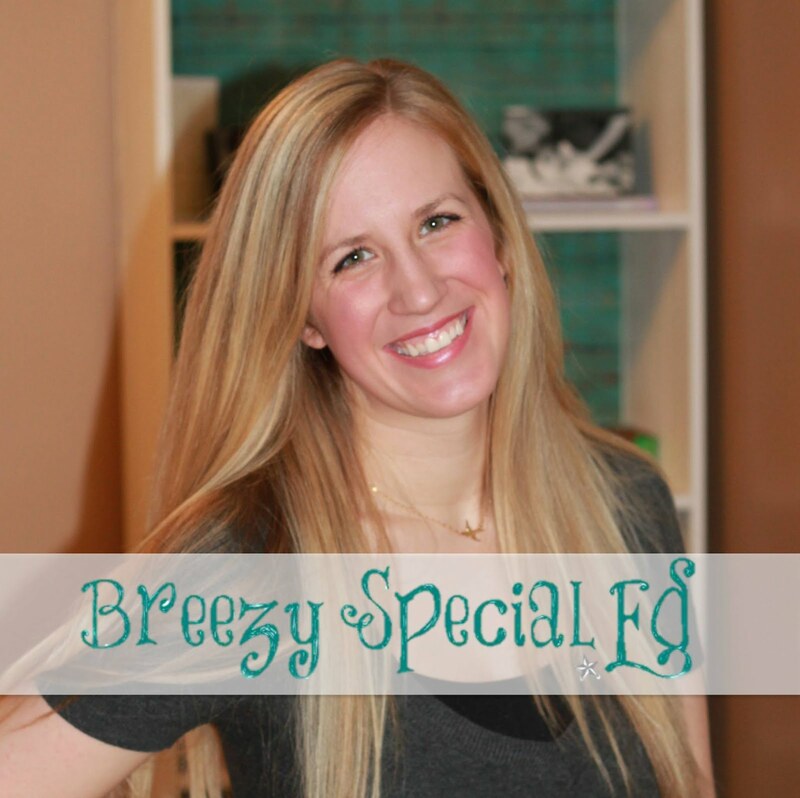 I'm blogging over at Special Education Guide today. Head on over to read my thoughts and ideas on planning functional and community based lessons for students with special needs. I talk about how I use worksheets, where I find curriculum, how I make my own lessons, and how I set up real world practice opportunities. So, head over and if you have any other ideas, I'd love to hear those as well!